This week's 70s Saturday recalls one of the greatest "make-out" songs of that decade - "Samba Pa Ti". 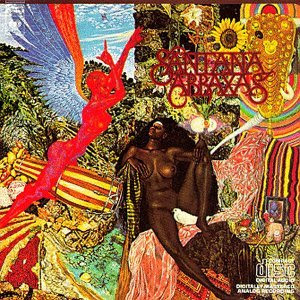 The song was included on Carlos Santana's second album, 1970's Abraxas. A certain 18 year old found the music was pretty cool, and the album cover art wasn't bad either. Here's a live version of the song from a 1998 concert in Zagreb Croatia.